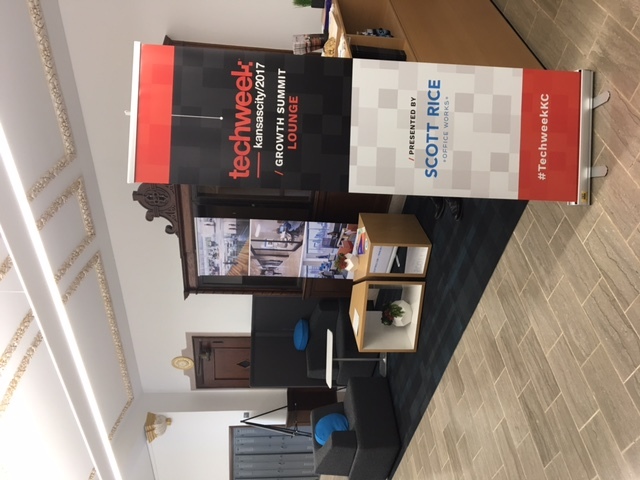 Scott Rice is proud to have been a sponsor for in Techweek KC. 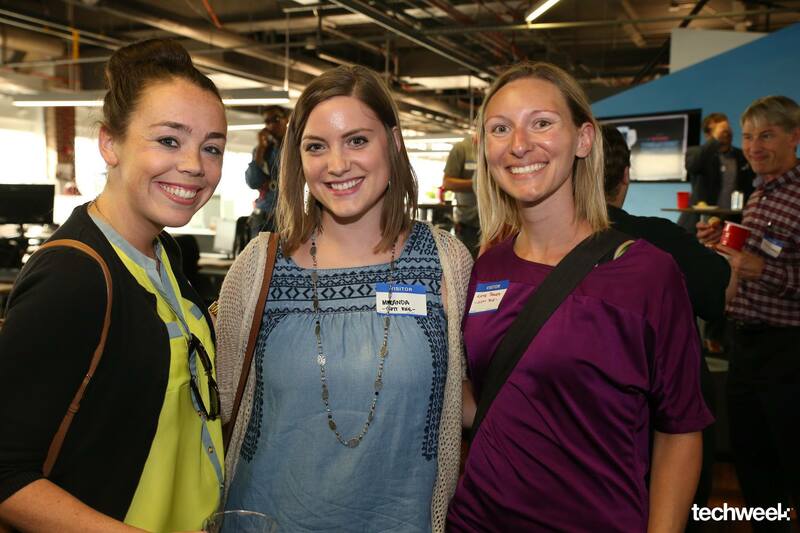 We hosted the Growth Summit Lounge at Plexpod in Westport on September 14th. 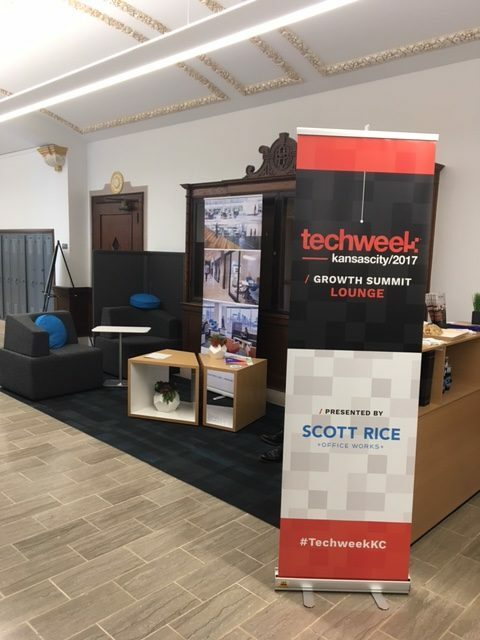 Growth Summit is a speaker series featuring founders and CEOs from the top high-growth tech companies from every Techweek market. 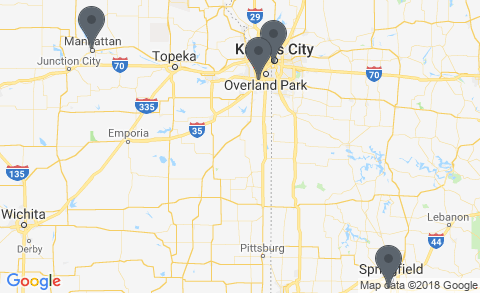 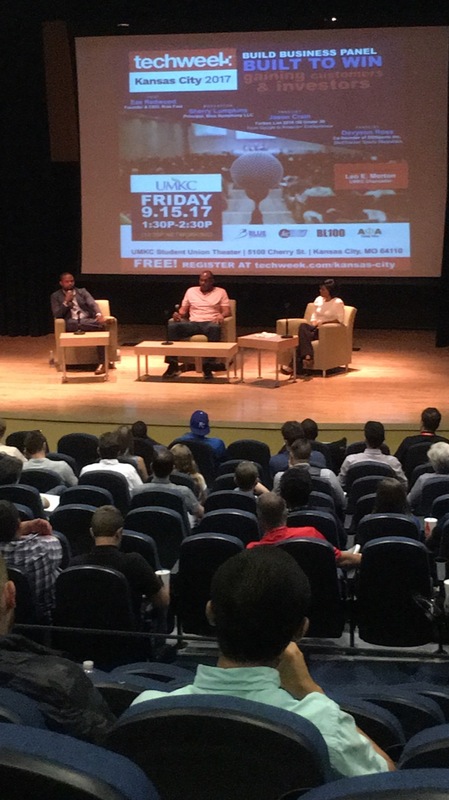 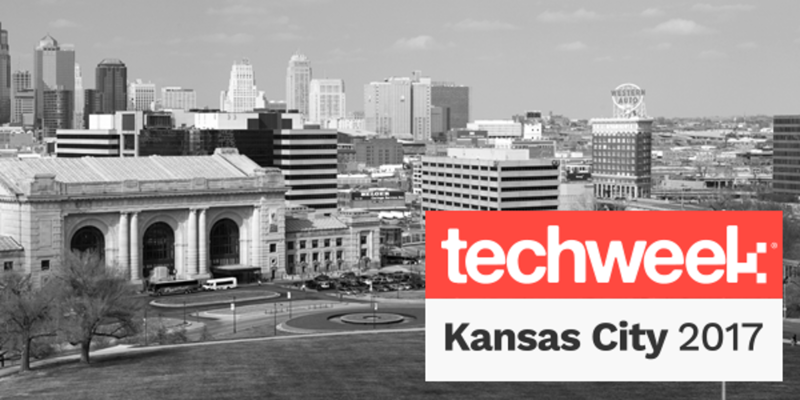 During Techweek, events were held in various KC locations. 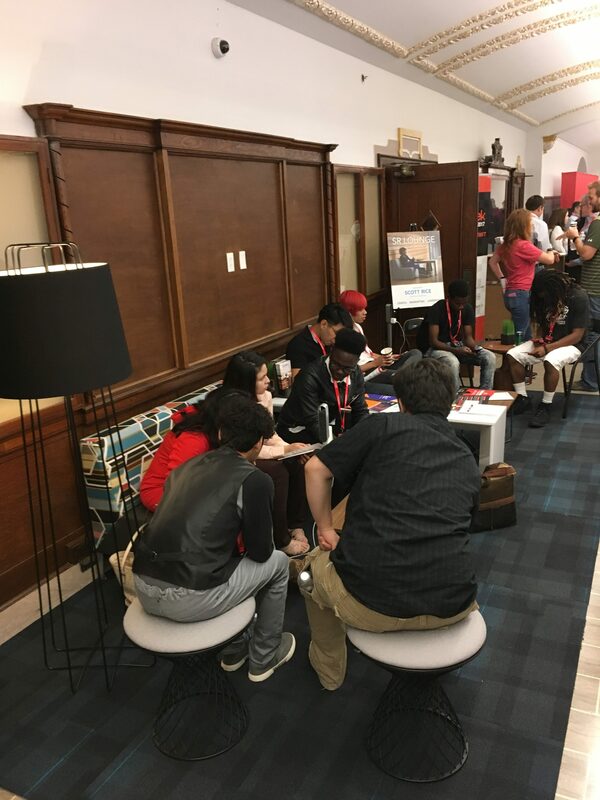 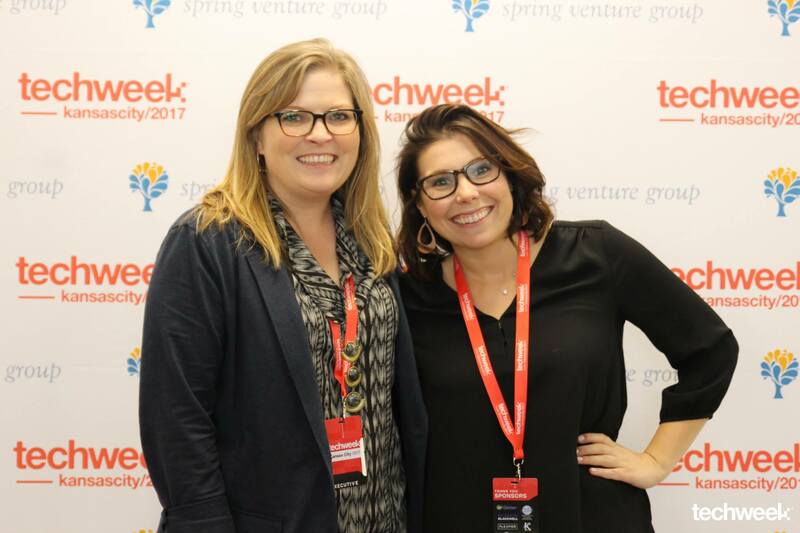 Check out some photos from the Techweek Events!